Could These Bulbs Be the Answer to Sleep Disrupting Blue Light? This entry was posted on January 22, 2018 by Matthew Dingwall. Hands up if you still look at your phone after you’ve gone to bed. Numerous surveys have been conducted over the last several years that suggest you're not alone if you do, but this habit is becoming a cause for concern for many health experts. The problem lies with the blue light that smartphone displays emit, which might be affecting your sleep more than you realise. How can blue light affect your health? The effect of blue light, which is emitted by all LED sources to some degree, is a cause of growing concern for health experts. Matthew Walker, a professor of neuroscience and psychology at the University of California Berkeley, recently appeared in a video posted to business news website Business Insider, in which he offered advice for falling asleep quicker. One of his tips was to avoid blue light – especially from LED screens on smartphones and tablets – an hour before bedtime. Research into the exact effects of blue light has been limited so far, mainly because the technologies that use it are so new, but it is accepted that it can have a detrimental effect on our natural sleep patterns, which in turn can cause more serious health issues. It might not just be our smartphones that are the problem, though. Some experts argue that LED lights – specifically those that emit much higher levels of blue light – are adding to the problem. As far as lighting goes, this is a relatively recent issue. 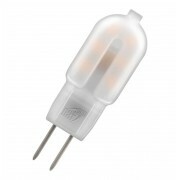 Incandescent light bulbs – the kind that have been in use for a century – emit light as a result of being heated. This results in a warm glow that closely resembles the natural light of sunset. 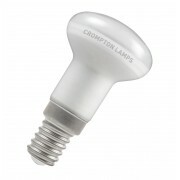 These bulbs give off very little blue light, so they don’t affect our sleep cycles. With the development of various lighting technologies over recent decades, such as fluorescent and LED, came the ability to adjust the type of light they emit. ‘Colour temperature,’ a phrase that denotes the differing tones of white light, became an important phrase in the lighting world. 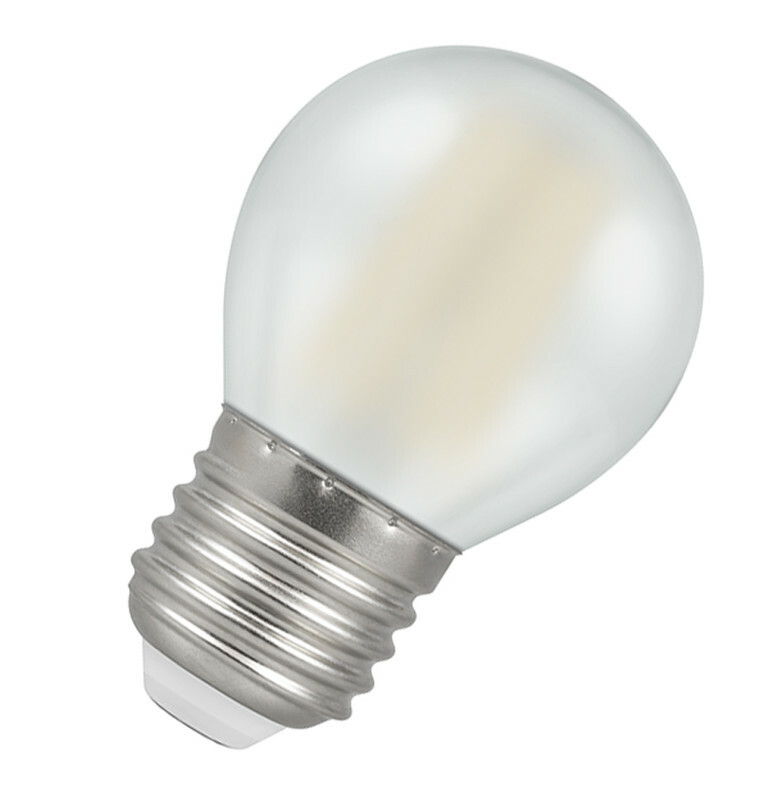 So now, as well as the warm white that you’re used to from incandescent light bulbs, you can now find ‘cool’ white light bulbs. Cool white lighting has none of the yellow glow of warm white lighting, and might even seem a little blue in comparison (you can find more information in our guide to colour temperatures). Cool white lights have their uses. 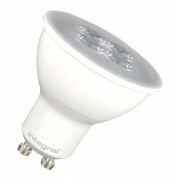 As they give off a sharp, bright light, they’re good for outdoor lighting and security lights. They’re also commonly used in workplaces, because the light is more stimulating than the cosy, warm white light of traditional bulbs. Cool white lighting is not ideal for use in bedrooms, however, as blue light has been shown to reduce the levels of melatonin in the human body. This hormone is responsible for regulating our natural sleep-wake cycles (our circadian rhythm), so when its production is disrupted, it can cause sleeplessness. As cool white light bulbs emit much more blue light, there is a greater chance that they will disrupt your sleep in this way. Ensuring that you have warm white lighting installed in your bedroom will help your body regulate melatonin levels. Dimmable lighting is ideal as you can lower the lights towards bedtime, which, together with the warm colour temperature, will mimic a natural sunset. 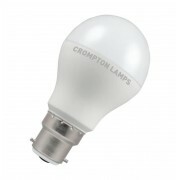 Lighting manufacturer Crompton Lamps has gone one step further and created an innovative ‘Sunset Dim’ range of lighting. These light bulbs and fittings double the benefits of traditional dimmable bulbs by getting warmer as they are dimmed, replicating the declining light of the setting sun even more closely. At full power, they emit a warm white light similar to that of incandescent light bulbs, and when dimmed to 10%, their light closely resembles the light of a candle flame. By allowing you to lower the brightness and reduce the levels of blue light you receive at the same time, these Sunset Dim light bulbs and fittings can help fully prepare your body for bed. The only thing they can’t do is help you put that phone away. 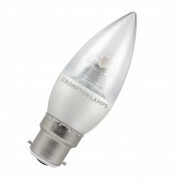 So far, Crompton Lamps have released a Sunset Dim GU10 spotlight, G9 capsule, and an integrated downlight called the ‘Iris,’ (under their Phoebe LED brand). 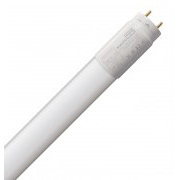 Shop the entire range of Sunset Dim lighting here.